This machine belongs to rotating machinery. The foundation is designed by the construction department. After the foundation has been laid and the foundation has reached the maintenance period, the pressing sieve is hoisted on the foundation, and the calibration bolts are padded on the foundation. The initial calibration is carried out, and then the grouting is carried out, and the mud is firmly followed by the fine calibration. Then the anchor bolts and equipment are fastened. The smoothness of the screen depends on the flatness of the top table and the pulley. The flatness of the screen should be corrected within 0.1M m/m. Make the hanging pipe and the hanging hole on the base lift the pressure sieve entirely off the support plate and place it on the foundation. 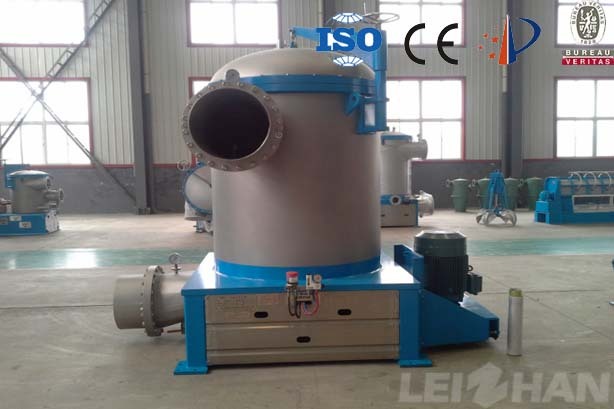 The sieve body must be flat in order to make the sieve body stable and the foot bolt even, and ensure that the liquid can be exhausted when the machine is emptied, and tighten all the foot bolts. The motor is vertically installed on the motor bottom plate, and the bottom plate is placed on the motor slide rail. Put the three-deck pulley sleeve on the shaft of the motor and make it flat with the three-deck pulley of the screen body. When the pulley is installed, from the top down, the motor rotates clockwise. Install the pulley properly on the spindle. When the position of the two pulleys is corrected, the ruler checks the contact between the two pulleys and turns the two pulleys half-circle respectively to ensure that all the pulleys are correct in the course of rotation. If the errors occur, they should be corrected carefully. Install the V belt and adjust the distance between the pulleys to make the loose three strap straighten. Make sure that the steering of the main engine is correct. From top to bottom, the turn should be clockwise. The starting motor adjusts the tightness of the three belt. The key factor for the successful and effective operation of the V-belt drive device is the suitability of the V-belt tightness adjustment. Correct tension should not slip under peak load and the relaxation side should be slightly mushroom-shaped during operation with load.